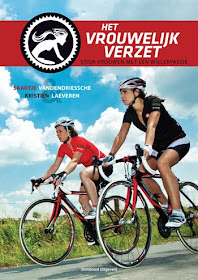 saartjevdd: Victory Run Wcup - Countdown 2 days! Fueled by energy, energized by my daughter, so excited!" #wcup #energy #makingof Countdown 2 days"